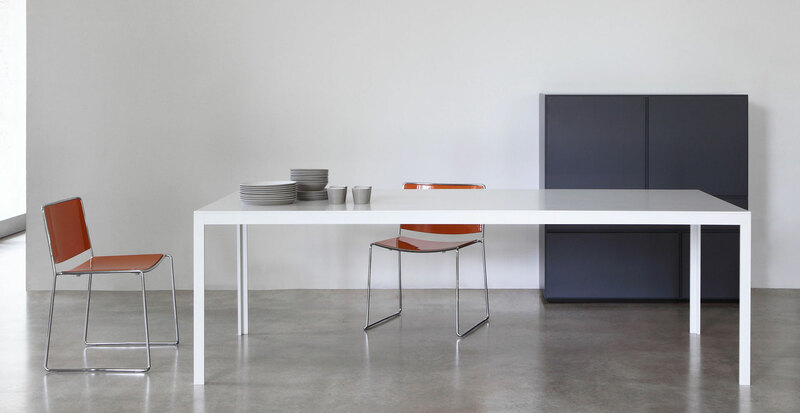 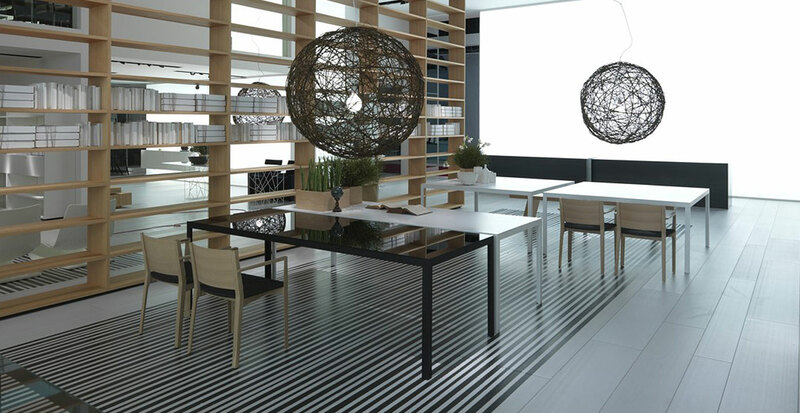 Fractal is a system of tables in several dimensions and finishes; it is a product highly versatile and capable of fitting perfectly home and office. 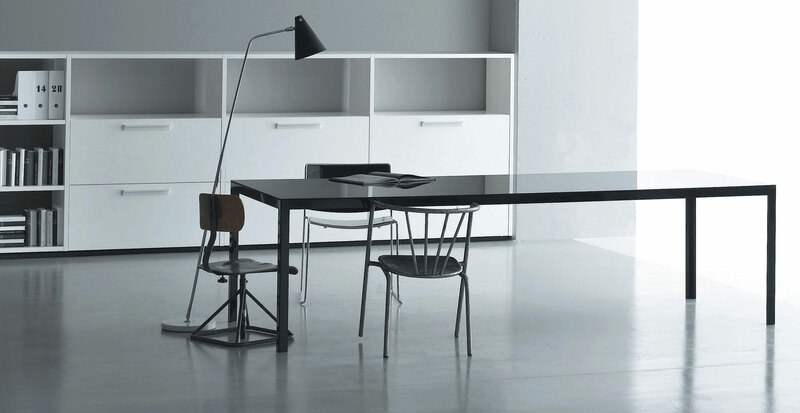 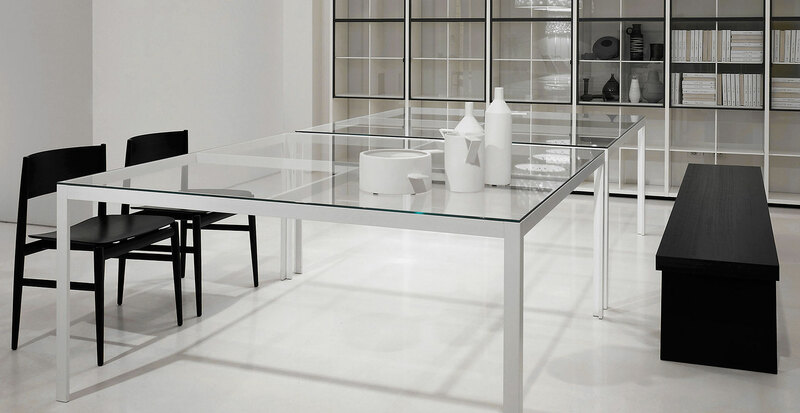 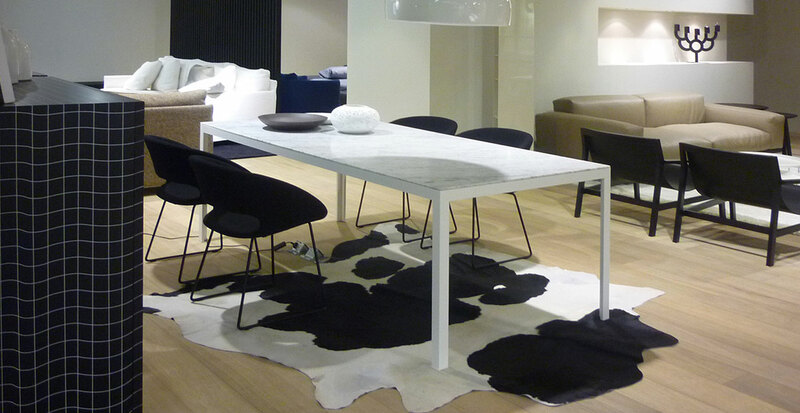 Its essential structure with L-shaped reduced section legs black and white lacquered aluminium, can match tops of various materials, from transparent, etched or back-painted glass to lacquer or in the 16 Porro wood, up to Corian®, Carrara marble and HDS. 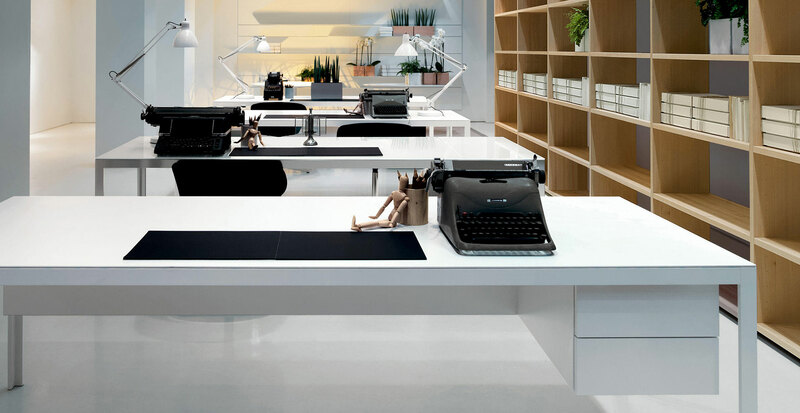 For the working use, Fractal is completed by office equipment such as hanging drawer units, computer holder, vertical courtesy panel, column for cable passage inside the section of the leg and top access. 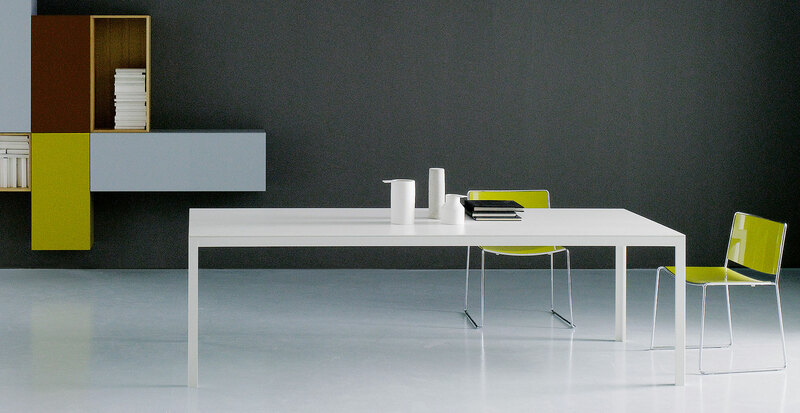 GEROSA DESIGN is a main reference of Porro on the national territory (Como, Milan, Varese, Lecco and Monza and Brianza…) and internationally in all European Union, Switzerland, United States of America, Asia (Taiwan, Hong Kong, Singapore, Japan, China, Seoul South Korea), and not only… for the whole Porro collection.